Seams will run parallel to this side. Finished width of the hem. Usually 2 inches (50 mm). 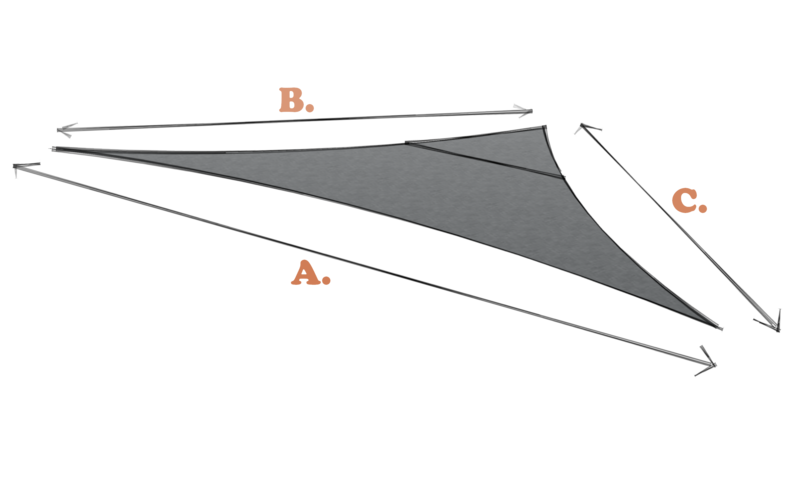 How many sail shades with these dimensions?